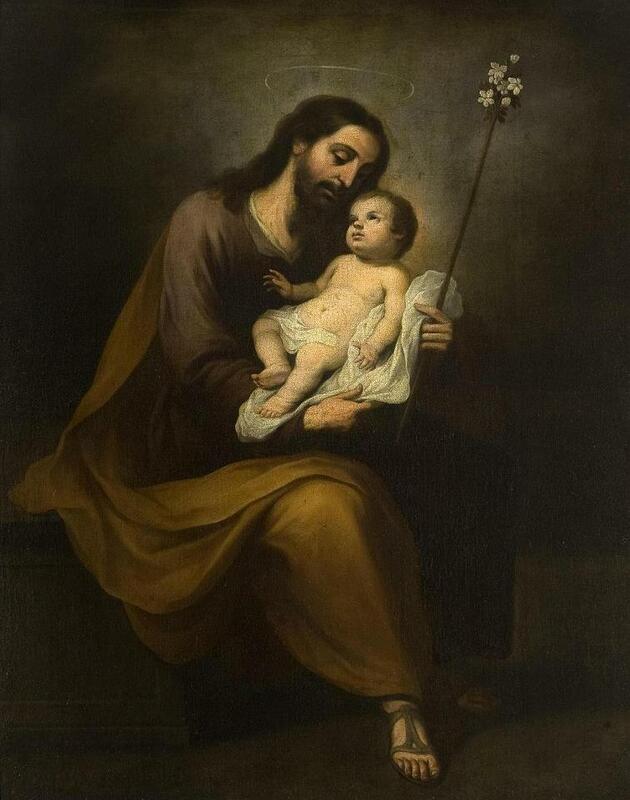 Monday, March 19 is the Solemnity of St. Joseph. Today, Friday, March 9, or tomorrow, Saturday, March 10, as well as any of the weekdays from March 12 through the 16 we can honor his place on the Carmelite calendar with a day of fast and abstinence. Saturday, March 17 would not be acceptable as it is the Solemnity of Saint Patrick, the patron saint for our diocese nor would March 11 or 18, as they are Sundays, the third and fourth Sundays of Lent. We are encouraged to feast on these days!